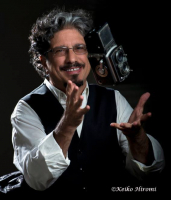 Rick Friedman has been a photojournalist for over four decades. Based in Boston, he travels the world for numerous publications, workshops, corporations, advertising assignments and film and TV productions. His published work has appeared in Time, Newsweek, The New York Times, Nature, USA Today, The Guardian, Der Spiegel, Stern, Discover and many other publications. He has produced over 75 book and magazine covers, worked on 11 movies and covered every US presidential campaign from Jimmy Carter to Donald Trump. 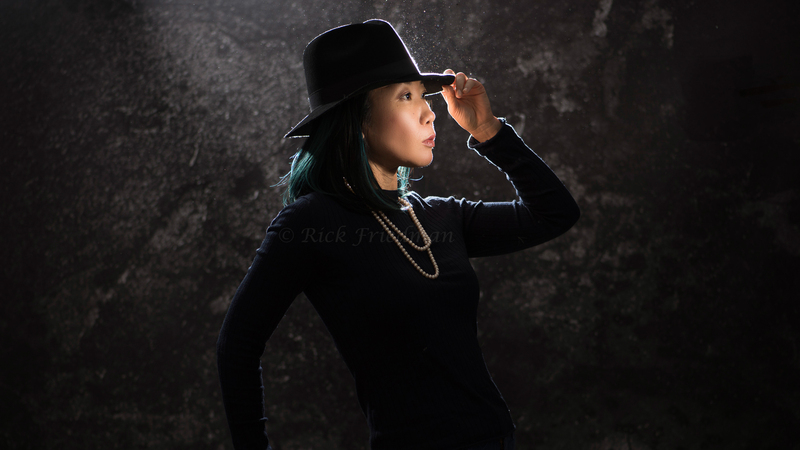 Rick has been teaching his Location Lighting Workshops for the past 15 years across the US, UK and Canada.Rick has taught thousands of people his style of practical lighting. The Location Lighting Workshop Tour has many events over the next few months including the Photographic Societies Convention in London and workshops in New York and Boston. Workshop sponsors have included Canon, ASMP, SWPP, Columbia College, Hunts Photo, Unique Photo, MidWest Photo, Dynalite, PocketWizard, Chimera, Sekonic, Hoodman, ExpoImaging, Sunbounce, Rosco, PNY, LensBaby and ThinkTank.Rick has presented his Location Lighting Workshops on “Creative Live”, B&H TV, and on Photo Brigade. Rick is a Chimera Lighting Visionary, a PNY Ambassador and a Dynalite VIP. Please look on the Workshops page on www.rickfriedman.com for dates and locations.